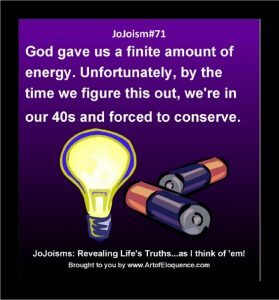 Check out JoJo’s YouTube Channel! 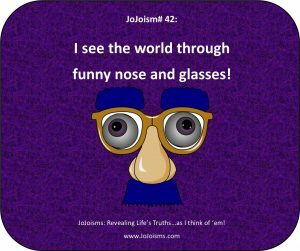 Packed with fun and inspirational videos on several topics including communication, insomnia, Foot in Mouth Man and more! 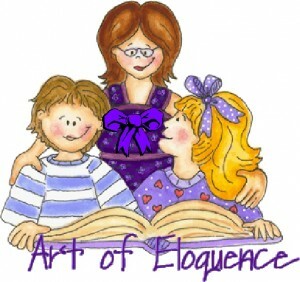 PreK-A dults can learn the Communication FUNdamentals with Art of Eloquence! 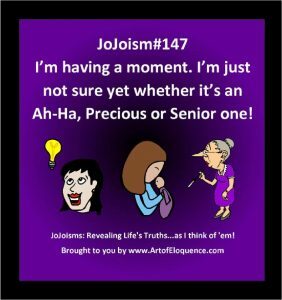 Art of Eloquence uses humor to teach the communication skills needed to help in all areas of life from leadership to business ownership and from social skills to speech and debate. 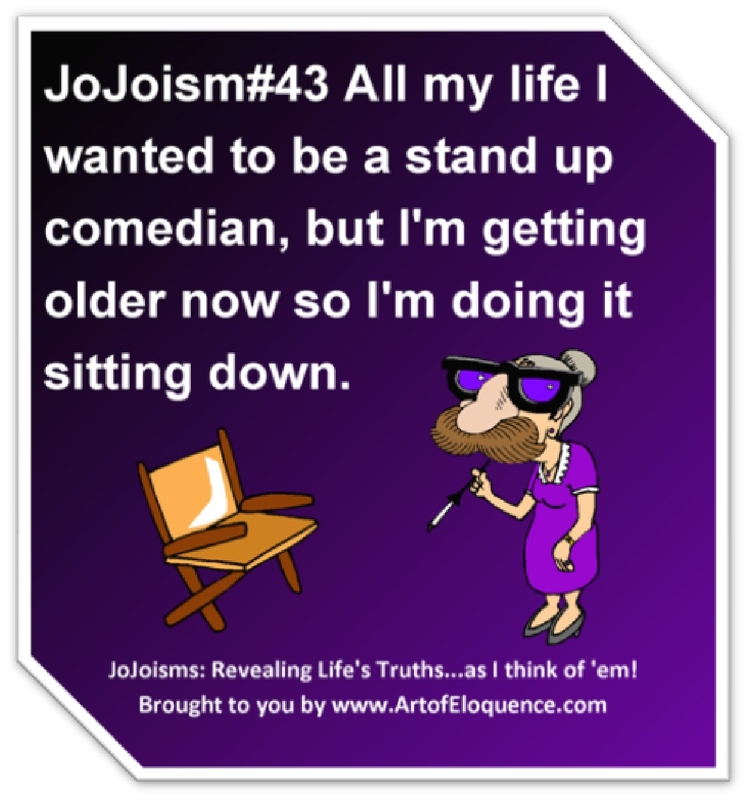 Never a dull moment with Art of Eloquence eBooks and audio classes because they are all written/taught by JoJo! 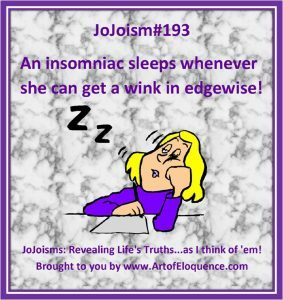 Join JoJo and Art of Eloquence on Facebook too! 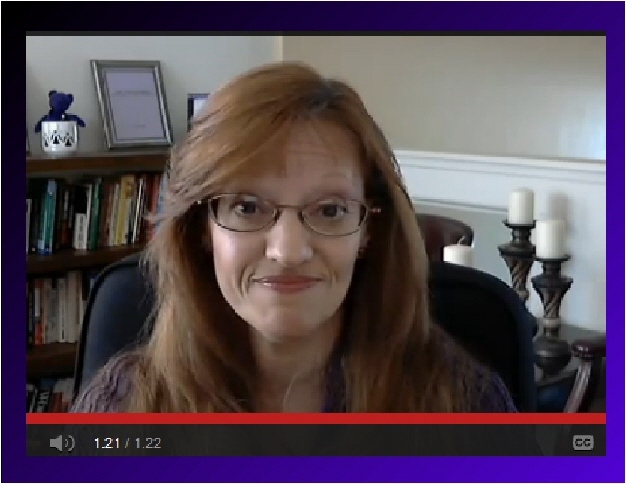 Are you a purple lover too? 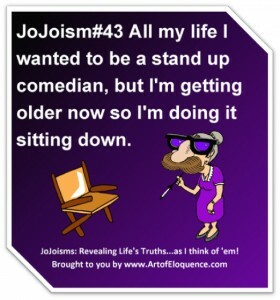 Check out all of the grape purple fun JoJo has posted over the years on For the Love of Purple.com! 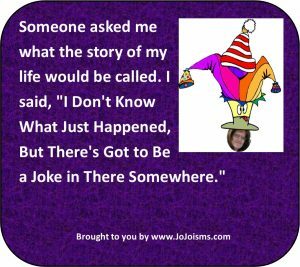 Join JoJo and For the Love of Purple on Facebook too! FIMM is the Art of Eloquence mascot who sticks his foot in his mouth so often he has Athlete’s Tongue! 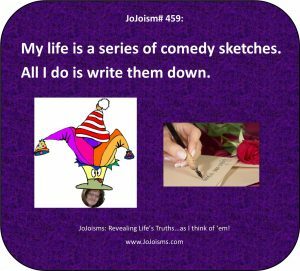 Click this page to see his many videos and read some of his misadventures with your kids. FIMM: Don’t be like himm! Grape Stuff is a brand new company JoJo and her family started selling physical products on Amazon. 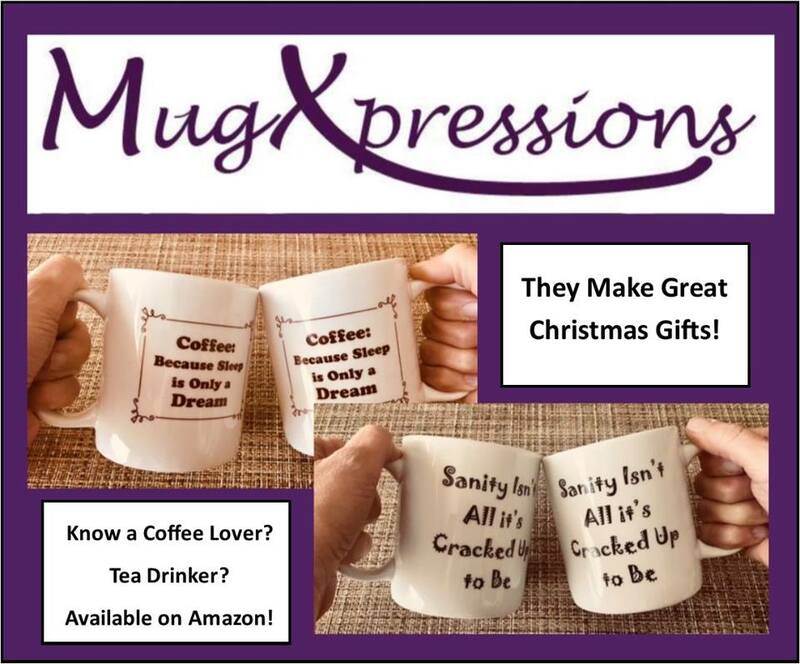 MugXpressions product line of mugs with JoJoisms on them is now available on Amazon! 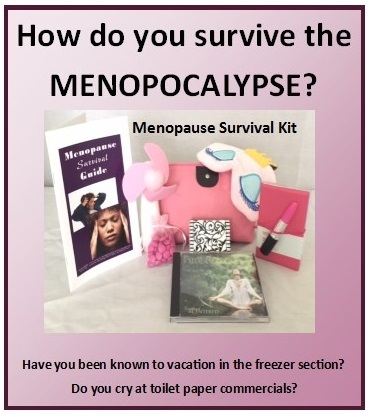 Grape Stuff also has various other products for sale for families. Check them out!